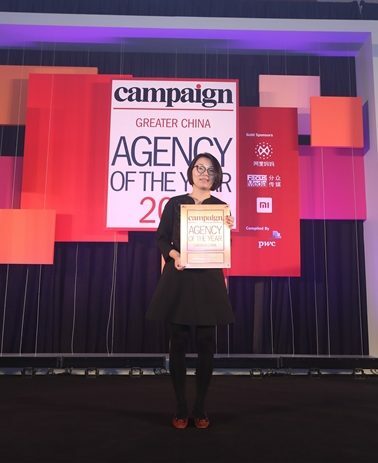 At this year’s series of award ceremonies hosted by Campaign magazine, H+K was delighted to be awarded Greater China PR Agency of the Year (Bronze) and Japan / Korea PR Agency of the Year (Silver). 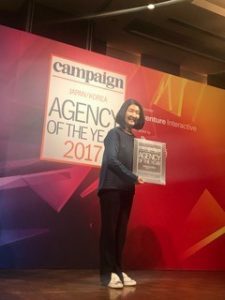 H+K Korea picks up the baton from our very own H+K Japan team who proudly secured the same accolade at the 2016 awards. The prestigious Campaign Agency of the Year Awards recognise industry excellence, and celebrate the people and the work that made their mark on 2017.